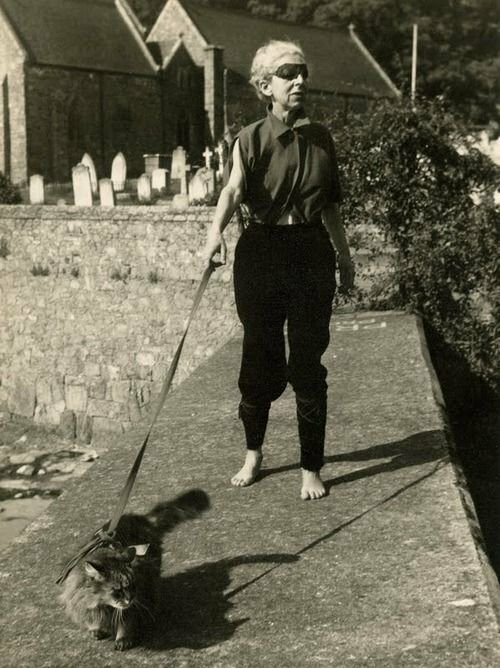 Yesterday was Claude Cahun’s birthday. Despite tweeting out this picture, I (shamefully) forgot to post it here. Here it is – a day late but still very much worth a look.